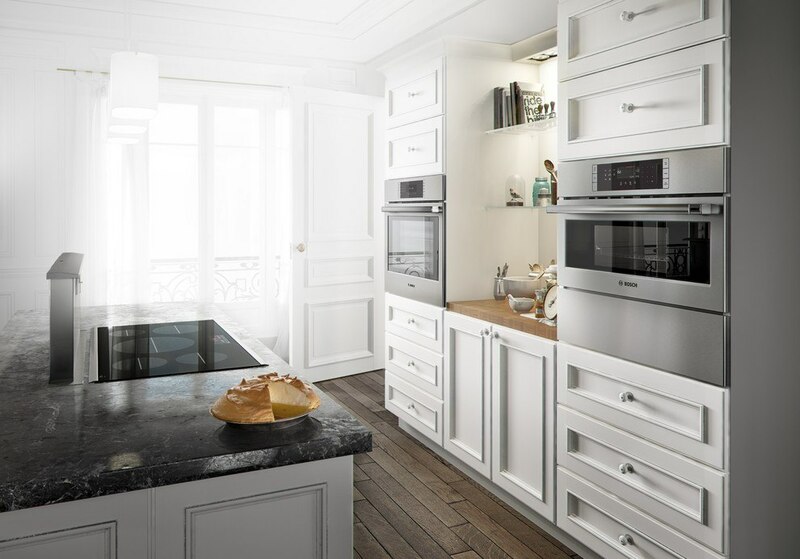 You are probably picking your new dishwasher based on dishwasher silence ratings or quietness, cycles, and racks. However, and most importantly, you should look at reliability. 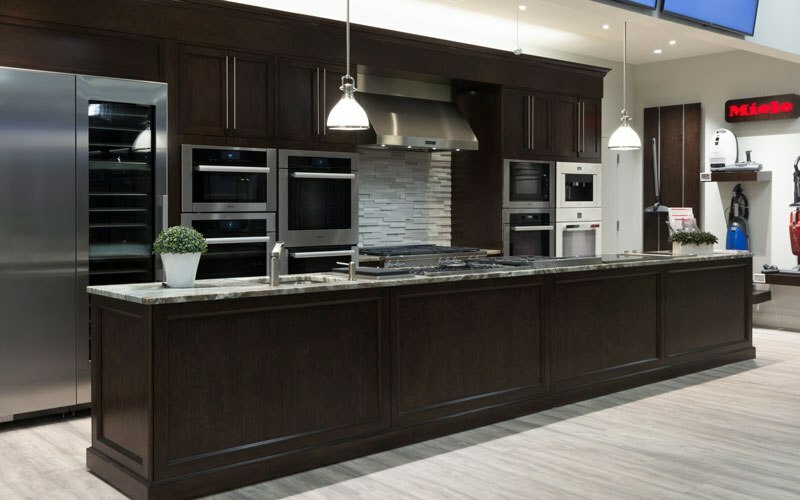 This article is all about reliability within the first year and the most reliable and unreliable dishwasher brands based on our actual service calls. We logged 34,687 service calls in 2018. Every year, I publish an article about the most and least reliable brands.It's important to differentiate by product and not just by brand. For instance, refrigerators, as a category, needs two times the amount of service than a dishwasher. For a more accurate measure, we now publish multiple reliability articles based on different appliances. For comparison, here our our previous reliability statistics from 2017. In 2017, we logged 30,761 service calls. 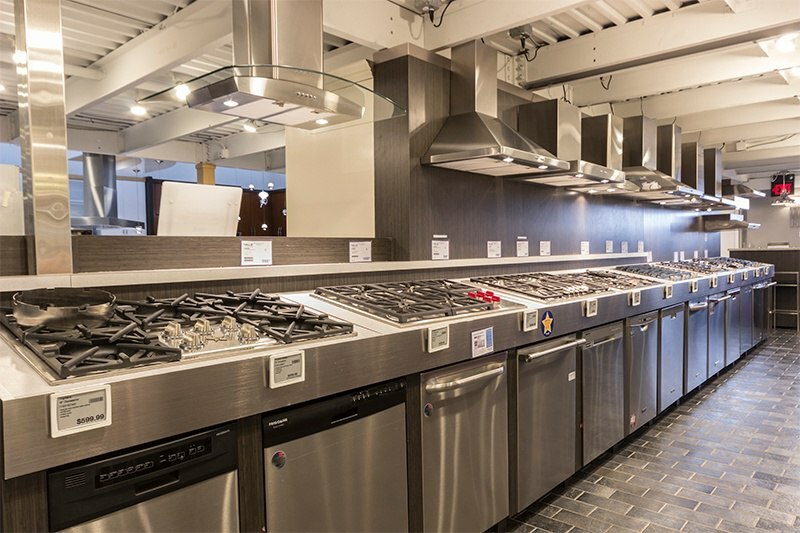 Let's break those numbers down and take a look at the most reliable dishwasher brands for 2019. They were at 40% at one time. Now they have taken a step back from the last few years. Part of their issues is the product is so unique. There is more of a percent of a user error. We separated Jenn-Air from KitchenAid for the first time this year even though they are the same dishwasher. For some reason, it still requires more service than the KitchenAid. 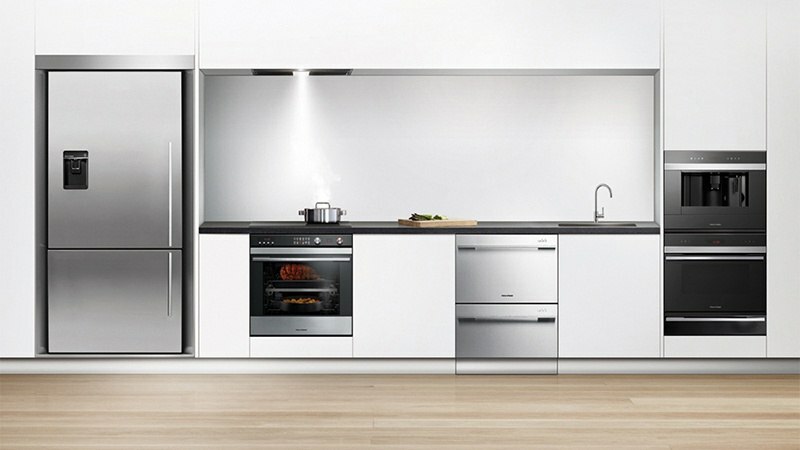 Thermador, owned and manufactured by the BSH Corporation (the same as Bosch), is very similar to a Bosch dishwasher. It will be manufactured completely differently this year. Asko's service rate returned to their previous years rather than improving on last years number. The brand is incredibly well constructed with graphite racks and all stainless construction, but the rate is 11% higher the average. For value in a dishwasher, Bosch may be the best product sold. Their Benchmark series must have been made in Germany last year. 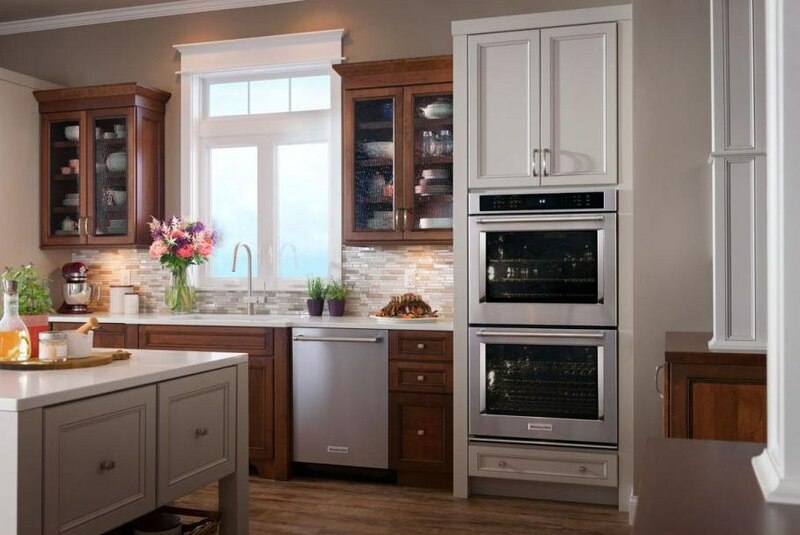 KitchenAid required 7% more service this year than in 2017 or 3% higher than the trend. Still, the features and price have been excellent for KitchenAid. Samsung has been reliable. They also market the best dishwashers under $600. That said, in some parts of the country it is very hard to find decent repair for Samsung. Miele had an off year. A batch of bad motors didn’t help. It still is the best dishwasher on the market in terms of construction. Reliability will be better going forward. It’s not enough to consider this product reliable, but the rest of their line is among the best. However, like Samsung, you should figure out who will service it before you buy. 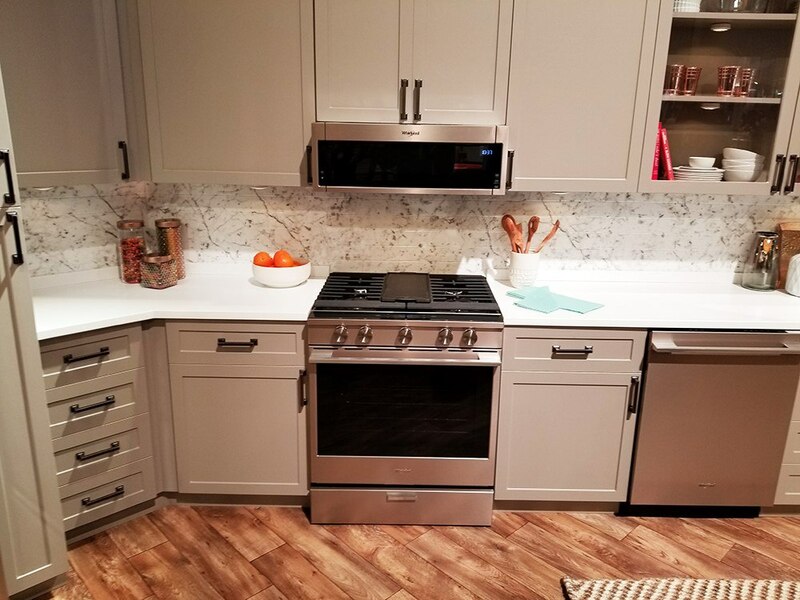 Whirlpool is sold primarily to large construction jobs so it is hard to know when people move in and actually use the appliance. Regardless, the number is good even if the product is basic. How do we Measure Reliability? Reliability is a simple measurement. We have 30 service techs performing 8-10 service calls Monday through Friday with 11 working on Saturday. In 2018, we had 34,687 service calls. The formula is straightforward with sales written divided by service calls over one year. We do not include phone education calls or damage. However, if we have to send a service van to your house after troubleshooting over the phone, it counts as a service call. We do not distinguish between major and minor problems. This is the best indication for initial product quality. We delivered 8,739 and serviced 868 dishwashers from January 20, 2017 to January 20, 2018. We noticed the service trend was worse this year with 8,852 sold and 1,159 serviced. The average service rate is about 9.93% in the first year for all dishwashers and about 12.92% on all appliances combined in 2017-8 vs 13.09 this year or almost a 40% jump in service for dishwasher. The corollary to service issues is the parts turnaround. You call us with a problem. We then diagnose the problem, order the parts, and then send a technician to repair the dishwasher. It should be a 1-2-day turnaround maximum. 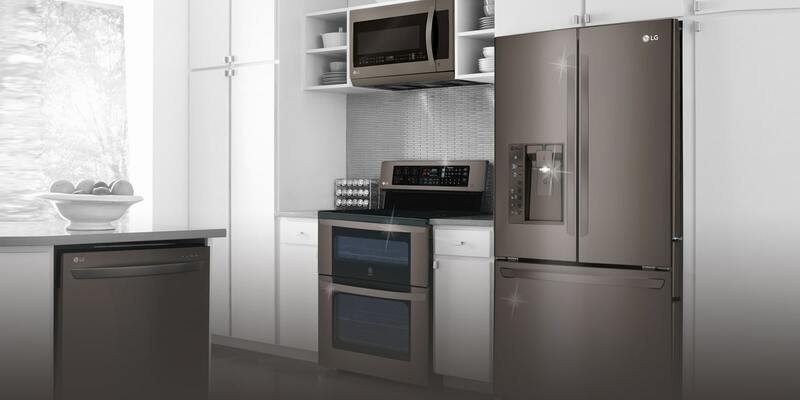 The best dishwasher brands to buy based on service and parts availability are any from the Whirlpool companies (Jenn-Air, Kitchen-Aid, and Maytag) and Bosch. You should also be concerned with the service experience. Most manufacturers and only 5% of the retailers have a service department with more than one or two technicians. 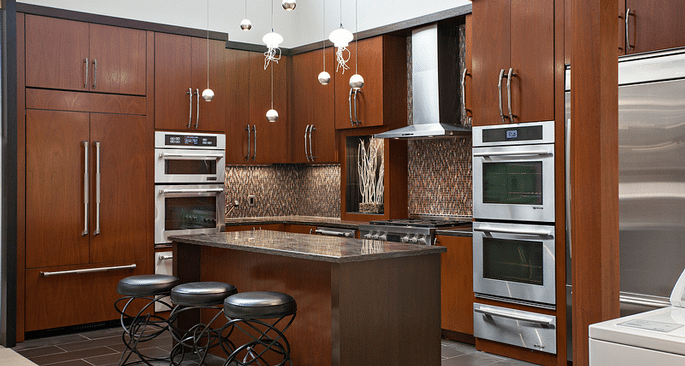 It is paramount for you to locate a reputable service agent before buying any appliance. 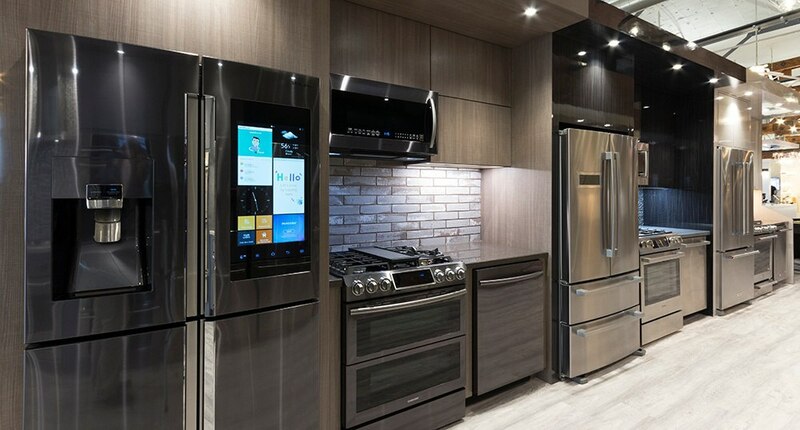 You will statistically need one when buying a whole kitchen of appliances. How long do dishwashers usually last? Is it worth repairing a dishwasher? Depends on the issue, many companies will give you an estimate. What is the best DB for a dishwasher? / What is the quietest dishwasher? Best DBs is Miele and Bosch at 37 DB, but anything under 44 will be quiet. How long should a dishwasher cycle last / what is the fastest dishwasher? Dishwasher cycles top out at 3 hours 30 minutes, but the average is 2 hours. The fastest is 20 minutes for the Thermador Star Sapphire. 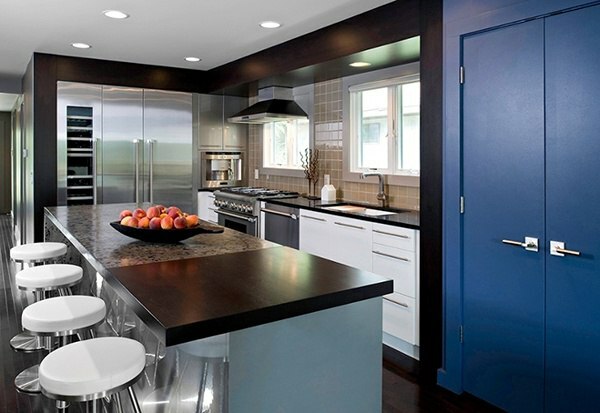 Do you need insulation around a dishwasher? You Can See All Of Our Reliability Series Articles By Clicking This Link. 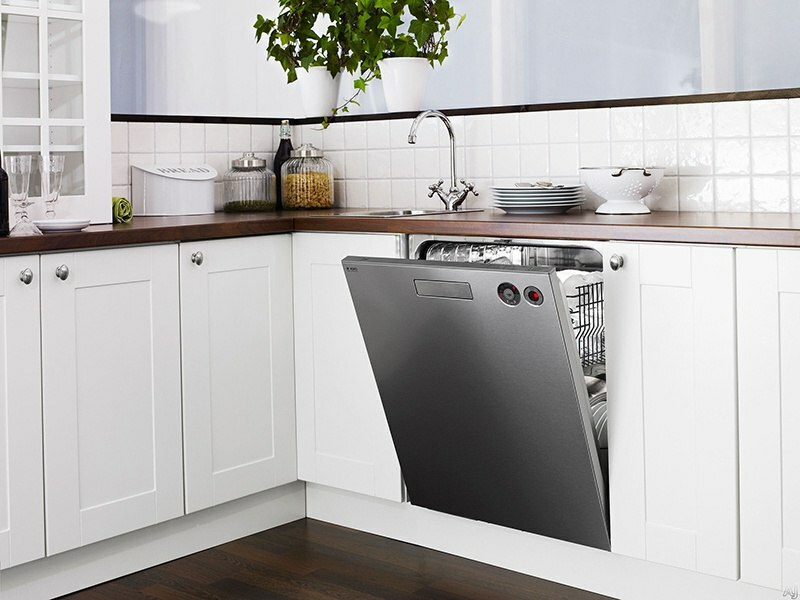 Have questions on dishwashers? 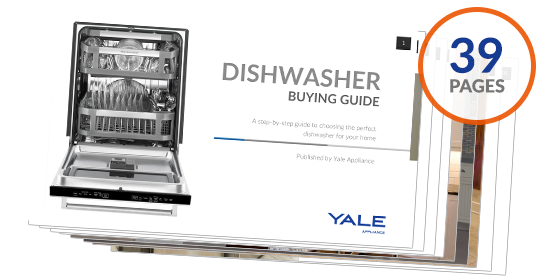 Then get The Yale Dishwasher Buying Guide with features, specs, and detailed profiles of every major brand like Miele, Bosch, Asko, KitchenAid, Frigidaire, and more. Over 400,000 people have read a Yale Guide.